adidas Originals launched a completely new silhouette called Deerupt all over the world including Prague, the key city in the Czech Republic. We have created an event concept driven by key ambassadors, key places and key moments. 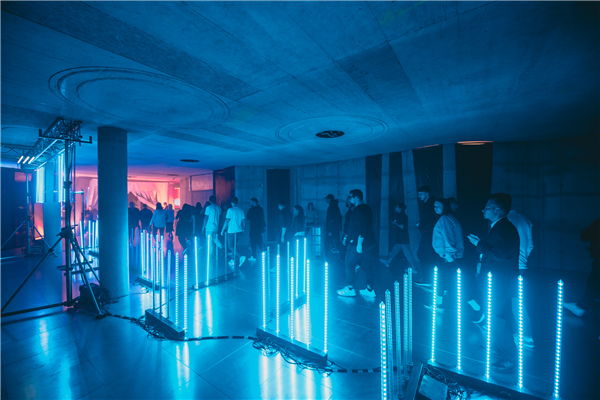 The multi-channel launch event took place on social media, Prague Fashion Week, the best sport shoe shops, fashion showrooms and escalated in an abandoned venue in the heart of Prague. Everything is built on a grid, and when you understand that – anything is possible. Main objectives were: to drive social media traffic & get sneaker community attention to have positive feedback from niche community that would cause them to recommend the shoe or the brand to others Deerupt is part of the new wave of inspiration that comes from old silhouettes that defined the whole brand in previous decades. 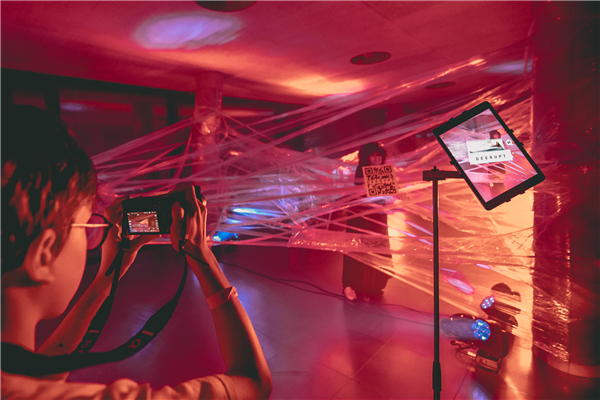 The aim was to show the history confronting the modern times, using new technologies and social media. 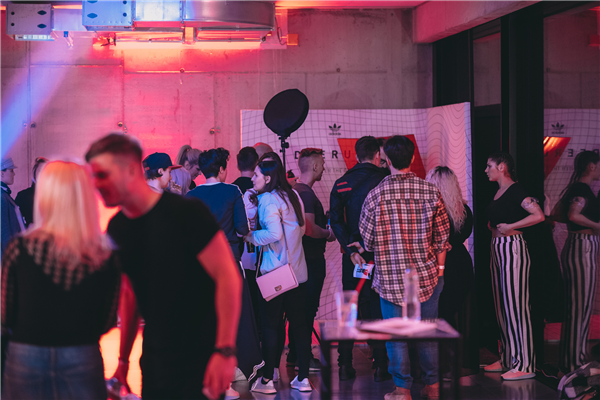 TARGET AUDIENCE: 18-34 (Millennials) Thanks to our process we have measured the guest's perception of adidas Originals which was extremely positive the NPS (Net Promoter Score) = 9. The social media campaign had 3.3mil. organic reach with 179 posts and a very high engagement 109.000 without the need of promoting. A lot of effort has been put into invitation process. We have created local content with selected ambassadors who were inviting followers to key places (best sneaker shops like Footshop/fashion designer showroom/Prague Fashion Week) through IG Stories and photos. Whoever came there,took AR code and stand in the augmented reality installation, realistic Deerupt sneaker appeared on the screen in their hand. They took a creative or funny photo,post it on their social and wait,if ambassador will choose them to be part of the VIP launch event for just 200 people. As the world tires of complexity,seeking streamlined experiences,fashions,trends,simplicity arrives in its most disruptive form with Deerupt. Integration of creator Lukas Machacek, well-know czech fashion designer, was key part of the whole experience at the VIP event. He has created the collection based on the grid which was showcased throughout the performance by the best dancers in the country accompanied by an amazing light show. EXECUTION The whole journey began one week before the launch event happened. 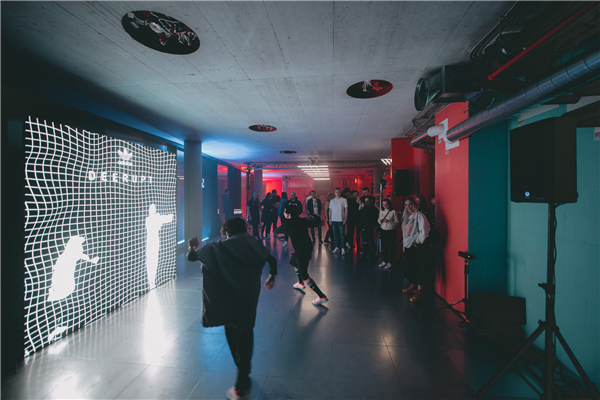 Deerupt silhouette was presented in Prague at the same day as in Paris where global launch took place. Engagement and awareness of the new product throughout campaign was the key part of the invitation and teasing process. Key ambassadors, key places and key moments gave us an opportunity to effectively spread the awareness and communicate with the public. 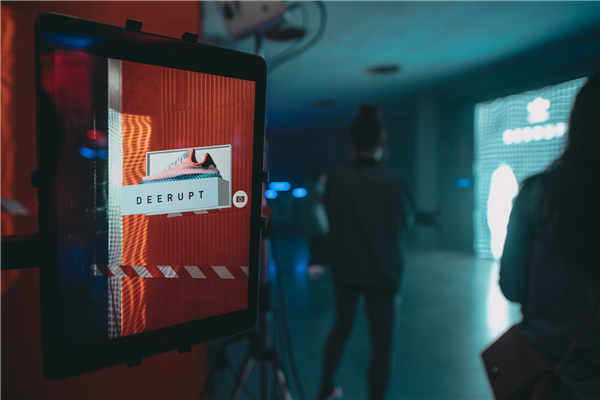 Combination of letting anybody interact with the Deerupt installations around Prague and event aspect of exclusivity were key means which help us to reach our goals on social media. 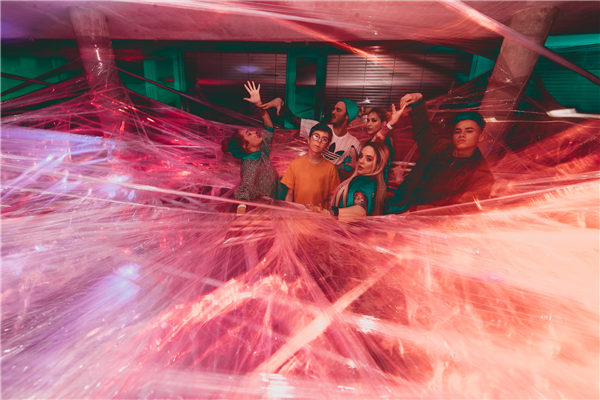 Social “sharebility” was pushed by dividing program of the night into 3 groups to maximize the experience of the Deerupt journey. Event itself was full of the grid. 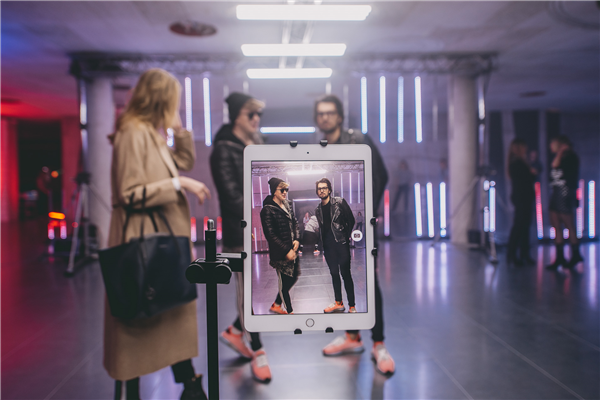 Installations, augmented reality app, tattoo studio, light show, energizing dance performance and Deerupt showroom with great thematic food and music. By doing so, we were able to get sneaker community attention. EFFECTIVENESS Millennials today are very interested in transience and exclusivity. Key places have gained the same importance in recent years as key ambassadors. People are already beginning to watch more sneaker shops, their events, fashion weeks, etc., because they know their folks are there. Places show trends as well as people. That's why we've decided to focus on key places and key moments in Prague, such as the best sneaker shops, fashion week or fashion showroom during exceptional happenings visited by our desired niche audience. Our ambassadors were selected according to different lifestyle segments - tribes. Through their social channels we only targeted those who were interested into the product already. Thanks to this process we have measured the guest's perception of adidas Originals which was extremely positive the NPS (Net Promoter Score) = 9. The social media campaign had 3.3mil. organic reach with 179 posts and a very high engagement 109.000 without the need of promoting. Our goal was to change the classic invitation process and to think about gamification before the event itself. We told ourselves let’s start a week before the VIP event and do let a few selected people join us and our ambassadors for one night. We have created local social content for our ambassadors, photo and IG stories, with a link to the website where their followers could find out where the key places are. 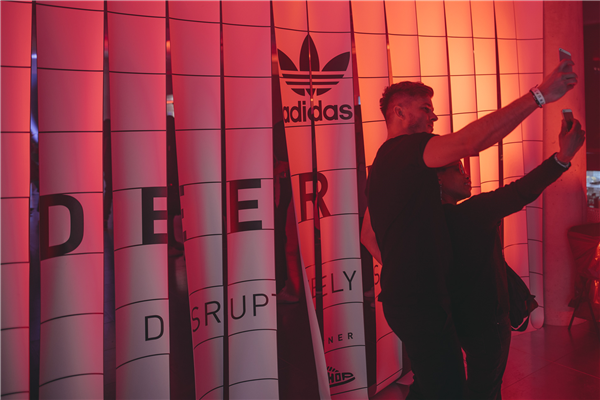 By getting there, they found augmented reality gadget, took a picture with it, post it with hashtag and if they were lucky, VIP invitation arrived for an event where adidas first introduced new adidas Deerupt silhouette. The ambassadors selected the winners the day before the event and sent them a direct invitation via Instagram. 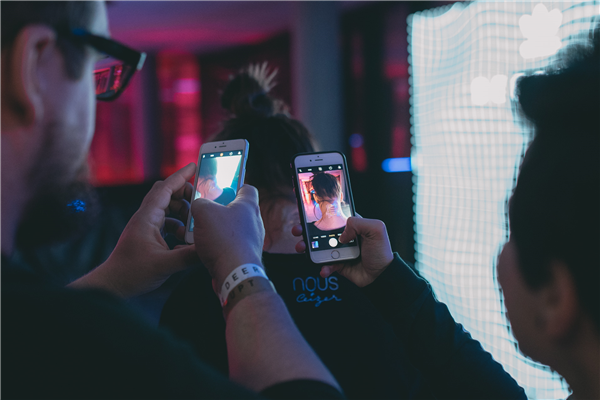 We have managed to attract attention and, above all, to increase the engagement of people with the brand while effectively teasing the launch event itself. After campaign, complete collection of adidas Deerupt has been completely sold in next two weeks.